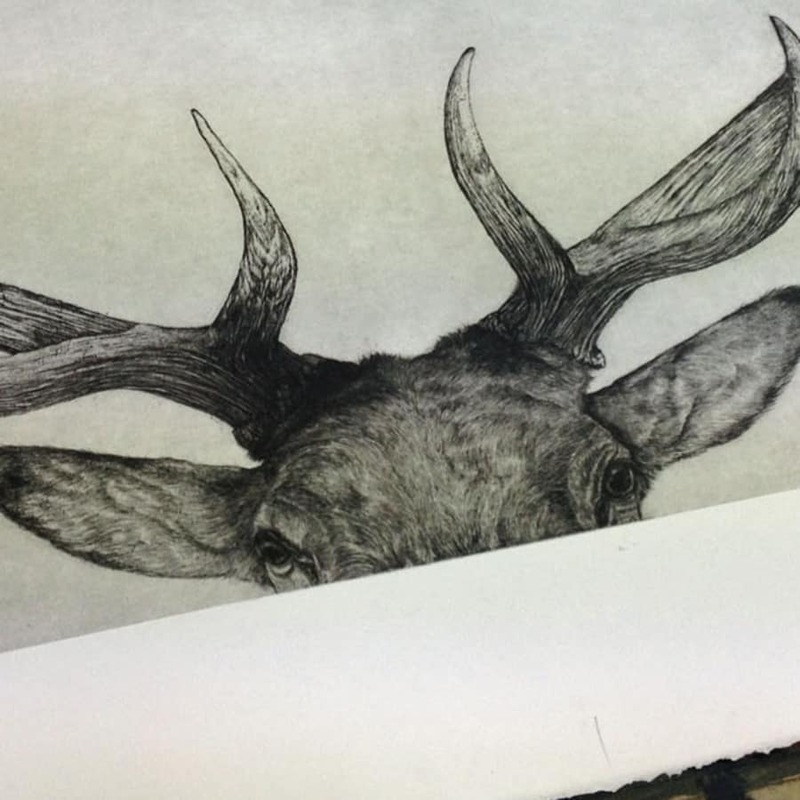 This one-day etching class in Brixton is perfect for beginners and is a great technique for creating beautiful artworks using lines and tones. 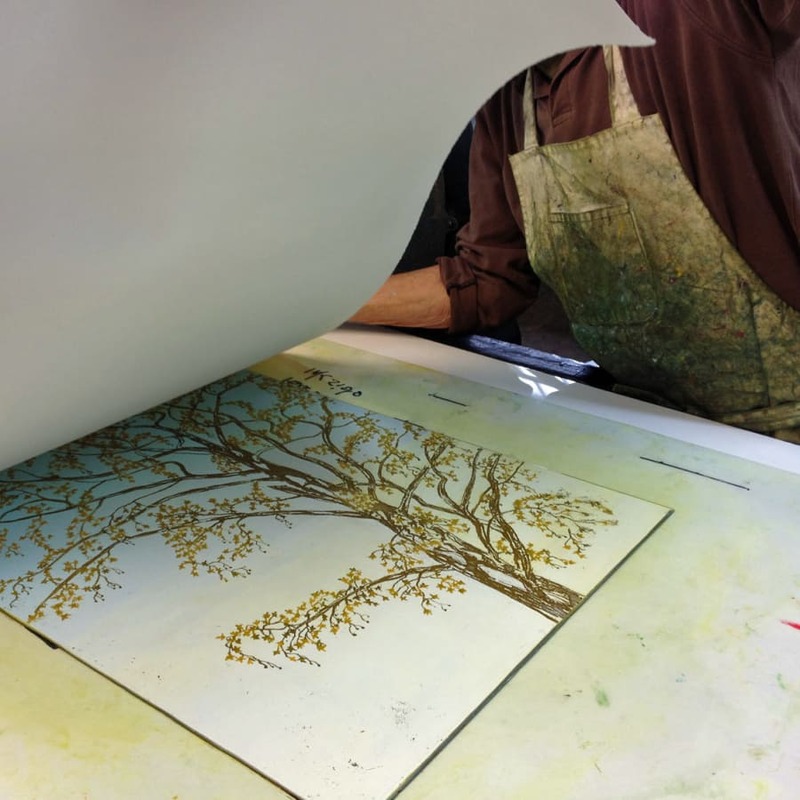 During this workshop, you will explore the many ways to create an image using a variety of grounds, aquatint, and prepping plates. You will be introduced to traditional techniques and will learn enough skills to provide a foundation on which to build on. Your tutor will be on hand to introduce you to a variety of grounds and methods for creating tone in your images. A printing press is needed for this technique as the marks incised on the surface of the metal plate are only revealed in all their glory due to the pressure the press exerts. This course is perfect for anyone who loves scribbling, painting and drawing outside of the lines. Use a printing press, hot plates and a huge array of etching tools. We will send you home with the prints you have made during the course. 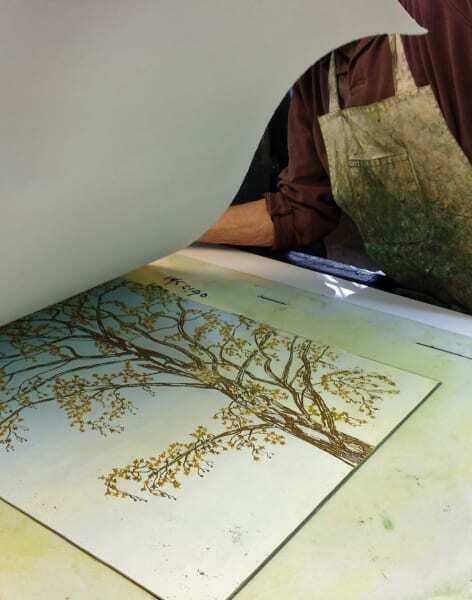 Did you know etching wasn't originally a technique for the art world. The chemical method was first developed in the Middle Ages by Arabic armouries as a means of applying decoration to weapons - not quite what you had in mind! Bring sketches and or photographic reference material to work from. The course will be very much tailored to your personal artistic needs and ambitions.